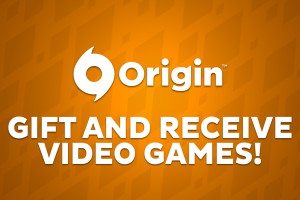 Origin Update: Gift and Receive Games Option Now Available! 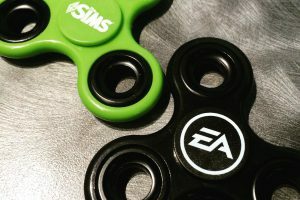 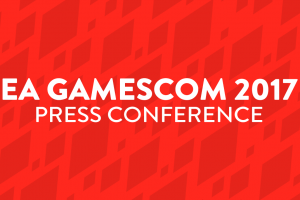 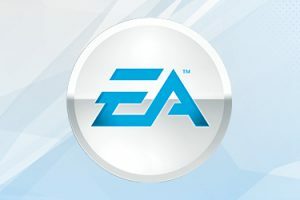 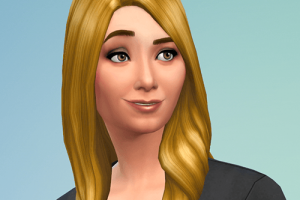 EA strikes Again with Fansite Censorship! 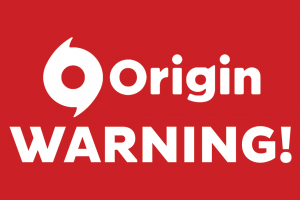 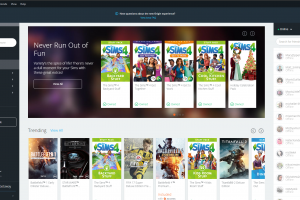 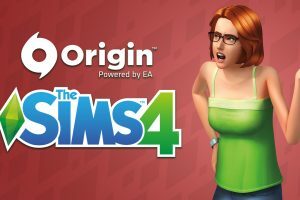 Origin is getting a new look!